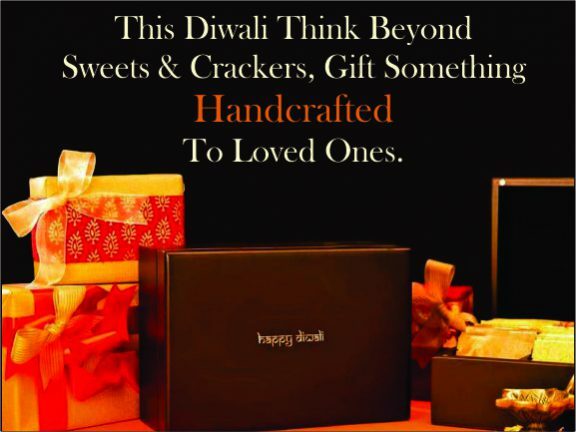 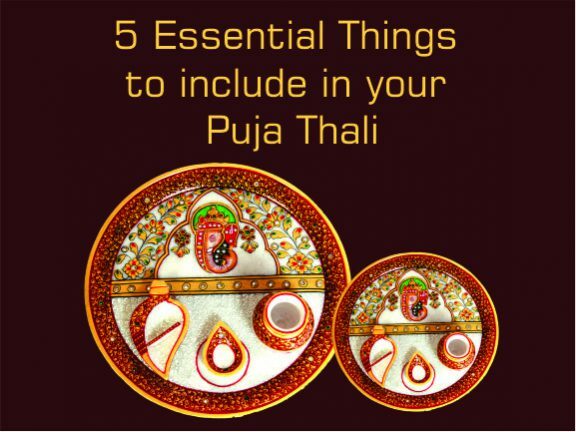 This Diwali thinks beyond sweets and crackers, gift something handcrafted to loved ones. 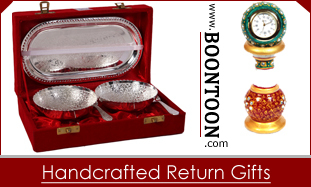 BoonToon November 5, 2018 March 22, 2019 8 Comments on This Diwali thinks beyond sweets and crackers, gift something handcrafted to loved ones. 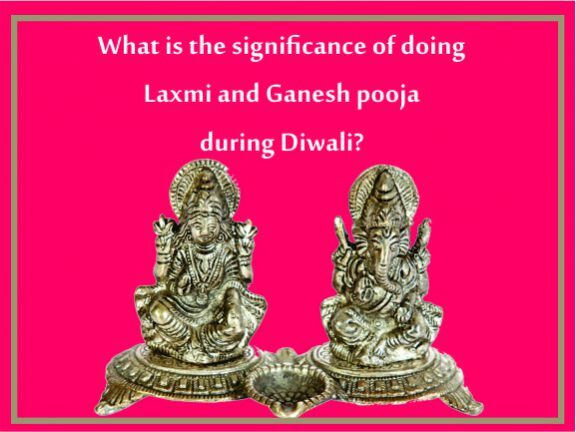 BoonToon September 5, 2018 March 22, 2019 No Comments on Are You Wrapping Up a Bribe with Diwali Gifts? 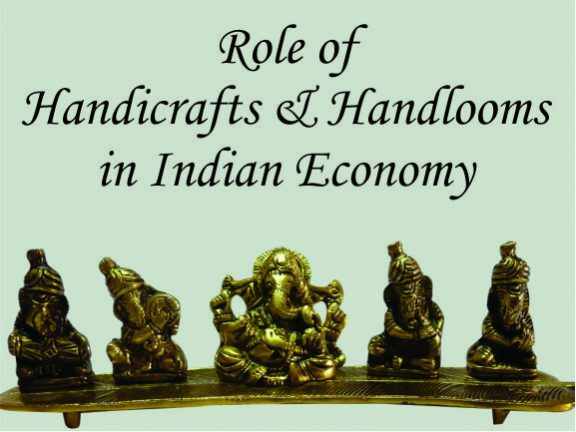 Gift exchanging on special occasions is very common in India. 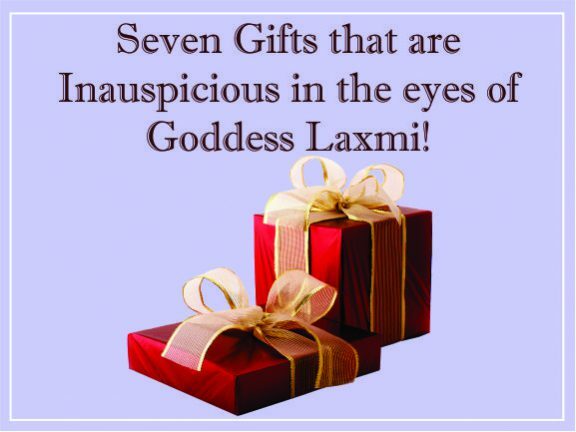 Then why the gift-giving on the most celebrated festival of the country i.e. 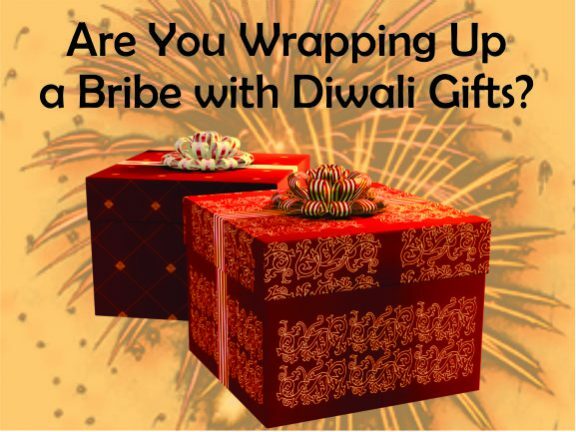 Diwali Gifts is considered as Bribe.